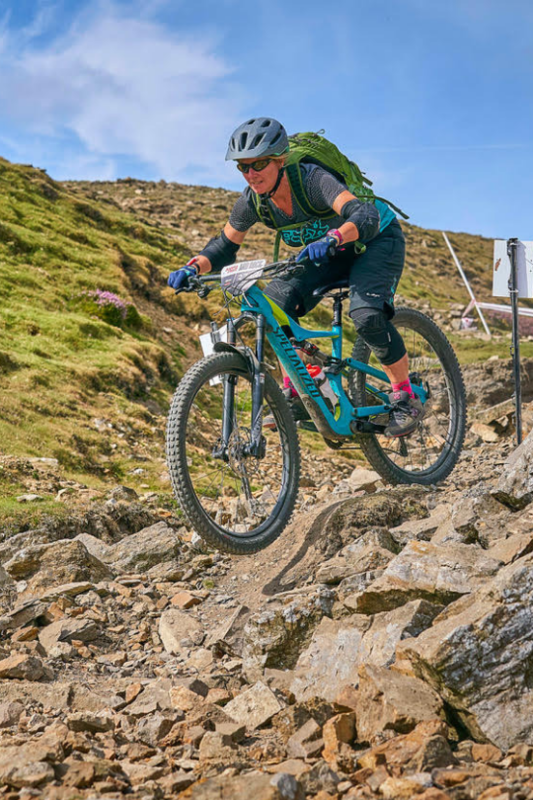 Hannah’s love of the outdoors and in particular mountain biking has taken her to some far flung places in search of trails to ride. Racing internationally in cross-country Hannah’s passion lies in the adventure you can have on two wheels and was the reason behind setting up Beyond the Mud. A qualified mountain bike coach and Pilates instructor Hannah’s goal is to get more people on bikes. 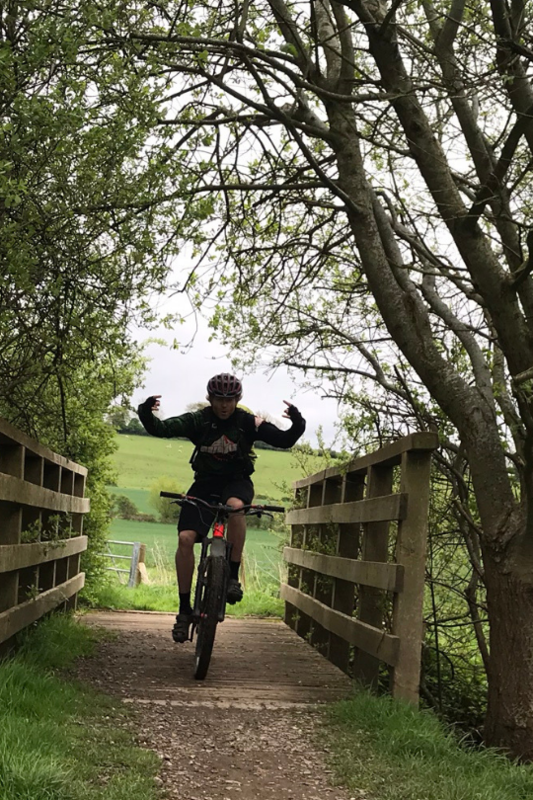 With a level 3 mountain bike guiding qualification you can feel in safe hands with Sean. 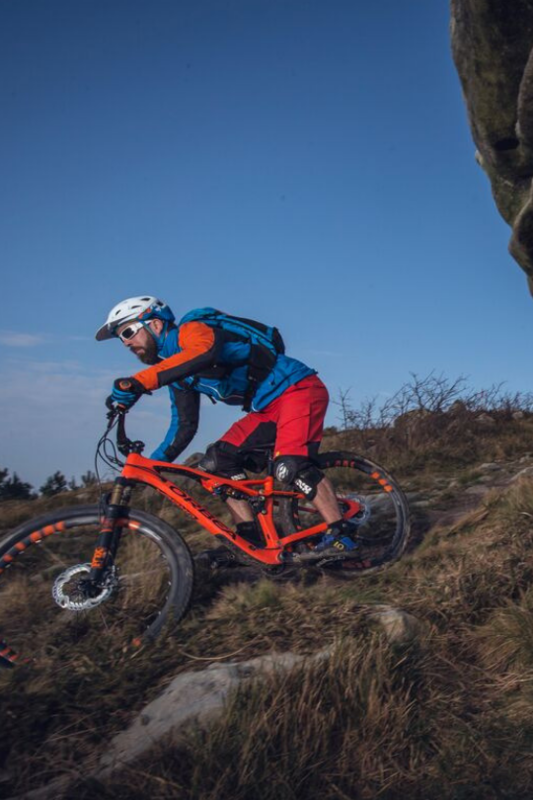 The big mans passion for mountain biking is almost unrivalled and equally infectious. Riding includes all of the UK, Canada and New Zealand. 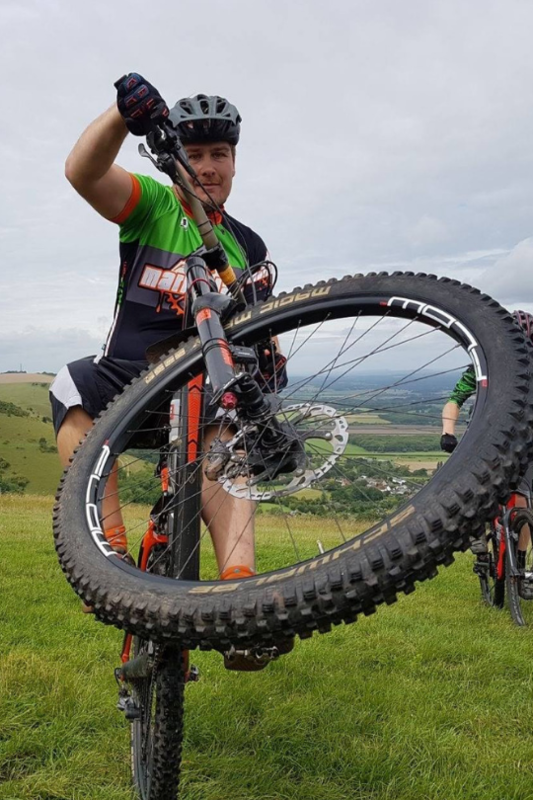 Sean runs Marmalade MTB a guiding company based on the South Downs guiding across the UK. Becky has a passion for getting people outdoors to feel the benefits of nature for both their mind and body. 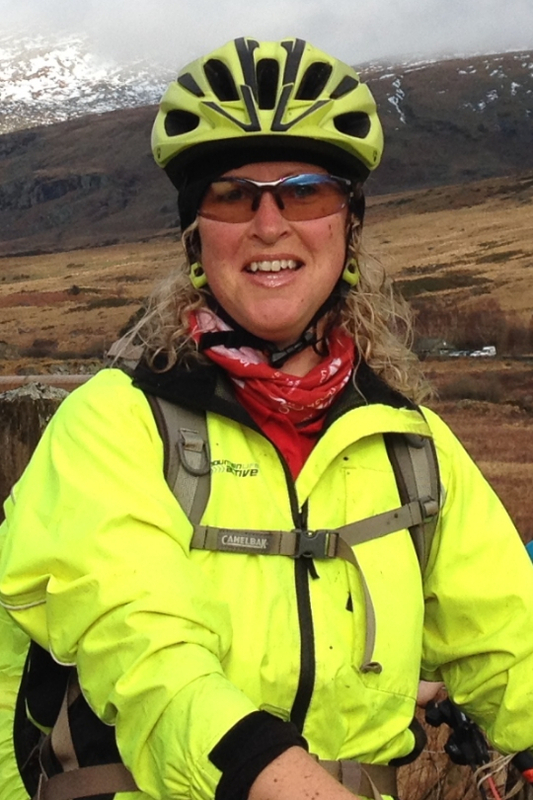 Becky is an experienced guide as well as a coach and has a tool kit of skills to offer riders. 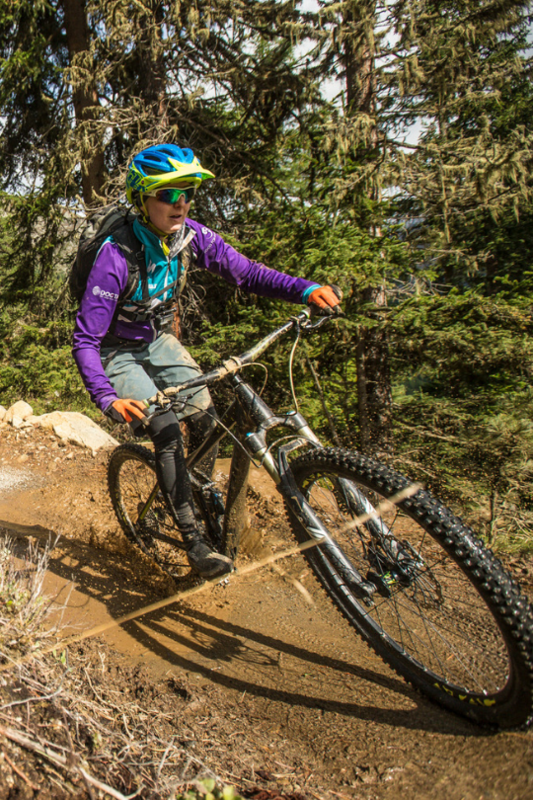 She enjoys supporting those who want to learn new skills, gain confidence in their biking or navigation, or just generally want to enjoy and experience nature. Paul is an experienced bike mechanic and has done solo touring in several countries. He is a crazy off road mountain biker like you have never seen, and he recently completed a three week tour in Flores Island, Indonesia. James played, coached and managed inline roller hockey into his twenties. After taking some time away, enjoying life, getting married and having kids he ended up finding cycling to keep fit. Initially just a ‘roadie’ he ended up rekindling his youth getting a mountain bike. Transferring fitness from the road to the dirt was quite easy; learning the technical skills for the muddy stuff was another story. James now works for WyndyMIlla, running rider improvement and fitness coaching sessions for corporate customers. As well as coaching at his local kids club. 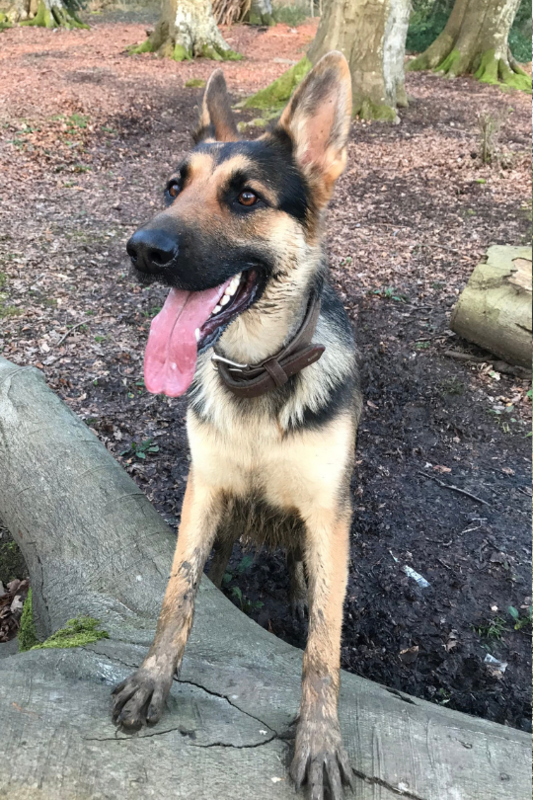 In autumn 2018 he started studying for a degree in Sports, Fitness and Coaching, and is looking forward to taking his coaching knowledge to the next level. Originally from Scotland, Doug moved out to the Basque Country 10 years ago with his Basque wife to start basqueMTB. Since then he has been riding, guiding, building and discovering out here flat out. 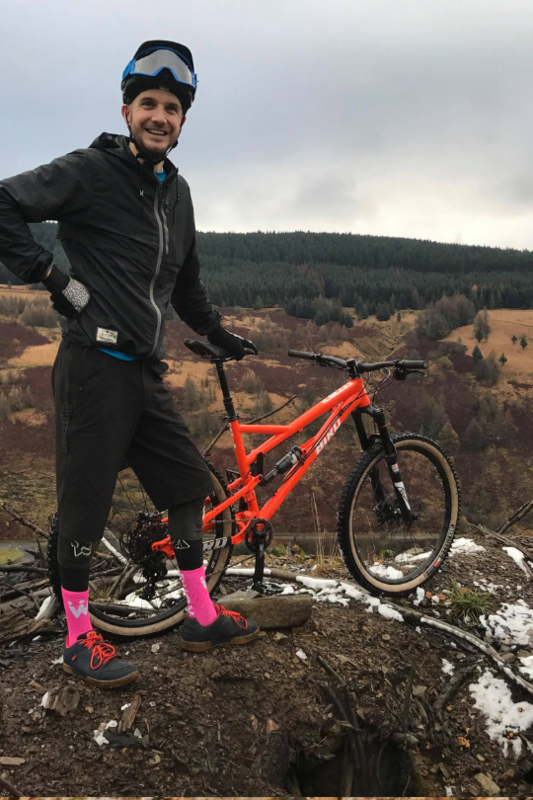 Doug has been riding bikes for over 20 years and has over a decade of experience running mountain bike holidays so you can expect to be well looked after on the trails. My name is Jools and I love all aspects of cycling. My interest really grew in my late teens when I bought my first mountain bike over 30 years ago. I am a Level 2 British Cycling Mountain Bike and Cyclocross coach. My passion is to encourage people from all walks of life to get out there on a bike. I have worked with the very young ones teaching them to pedal free from stabilisers, to those who want to get some air in the woods! Trail dog in training, I love sniffing and running. I enjoy playing ball but am highly unlikely to give you the ball back! I help out by checking everyone has the right kit in their bags, I am not nosey just investigating!